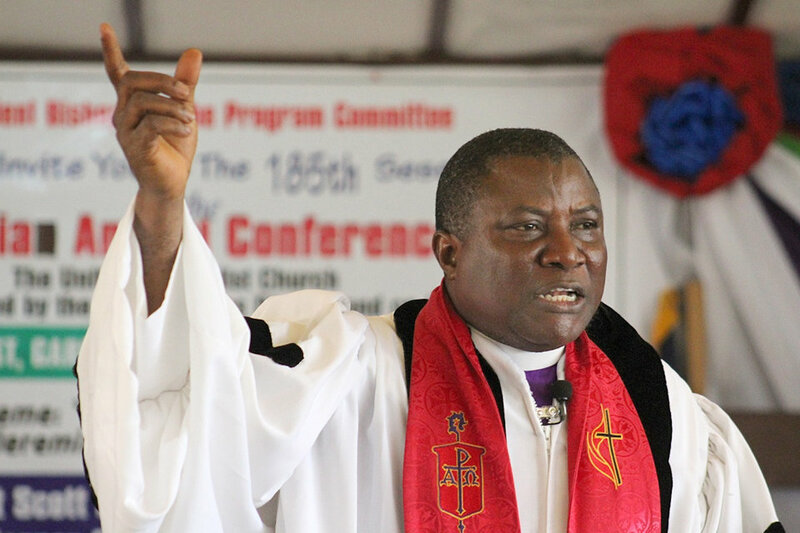 Future uncertain for Liberians in U.S.
Liberians living in the U.S. fear deportation, but the UMC in Liberia is preparing to welcome its brothers and sisters back home. 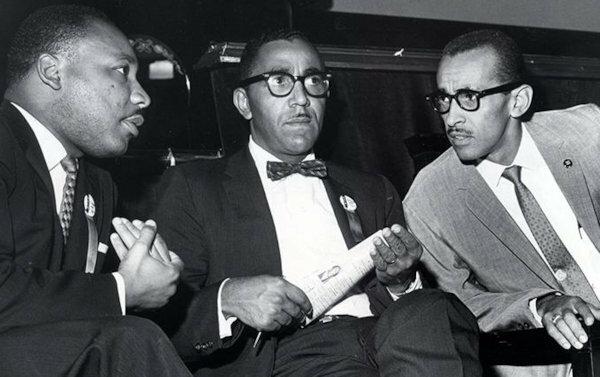 A rabbi sees parallels between the Civil Rights Movement and The Exodus of the Hebrew people. 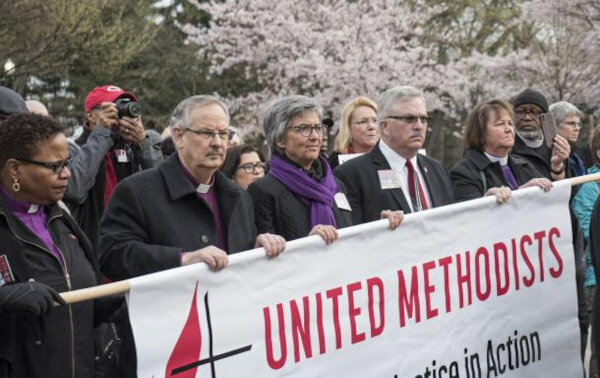 United Methodists joined thousands at a rally on the 50th anniversary of the Rev. 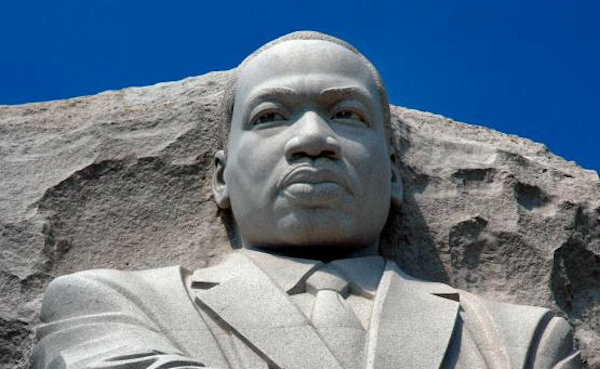 Martin Luther King’s death. 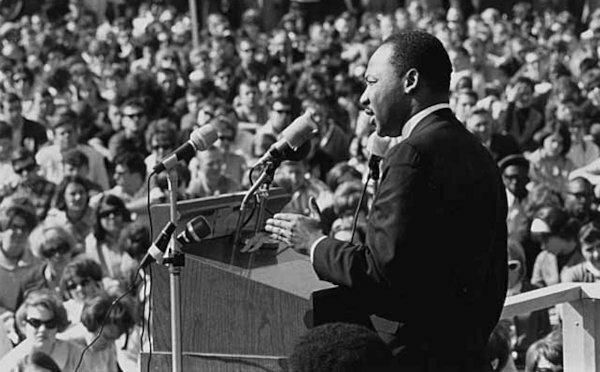 On April 4, 1968, the Rev. 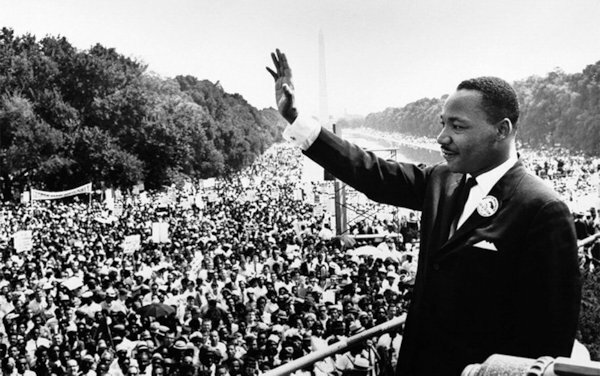 Martin Luther King, Jr. was assassinated. Those who walked with him remember. 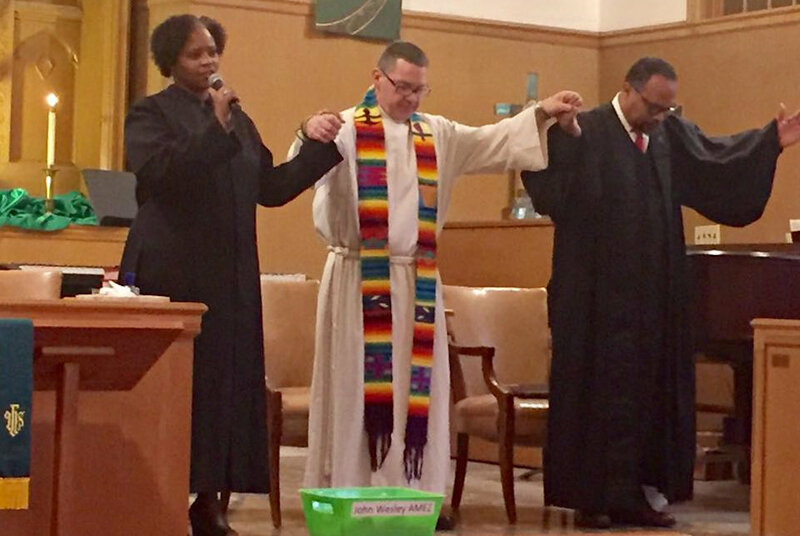 Bishop David A. Bard shares in celebration of the life of the Rev. Dr. Martin Luther King, Jr.
Four days before his tragic death in Memphis, Rev. Martin Luther King, Jr. preached in Washington D.C.
C. Anthony Hunt explains how Martin Luther King, Jr.’s prophetic witness was grounded in four principles. 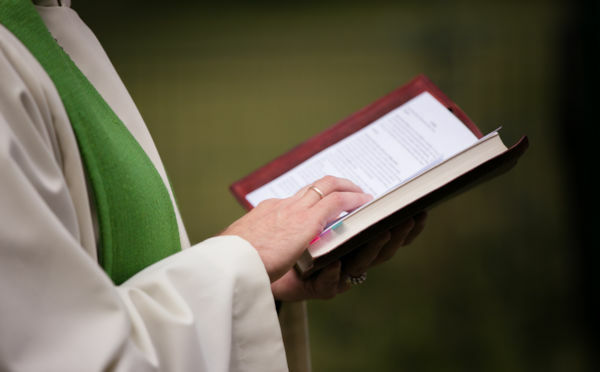 A new book from the Board of Higher Education and Ministry helps clergy navigate the early days of ministry.